Here is a beautiful song by Frankie Avalon from a famous movie of the same name, chosen to illustrate the beauty of the "mermaid" Esther Williams. Esther Jane Williams (born in 1921 or 1922) was a United States competitive swimmer and movie star, famous for her musical films that featured elaborate performances with swimming and diving. She was born in Inglewood, California. She was enthusiastic about swimming in her youth. She was National AAU champion in the 100 meter freestyle. Williams went to Hollywood, where she quickly became a popular star of the 1940's and 1950's. 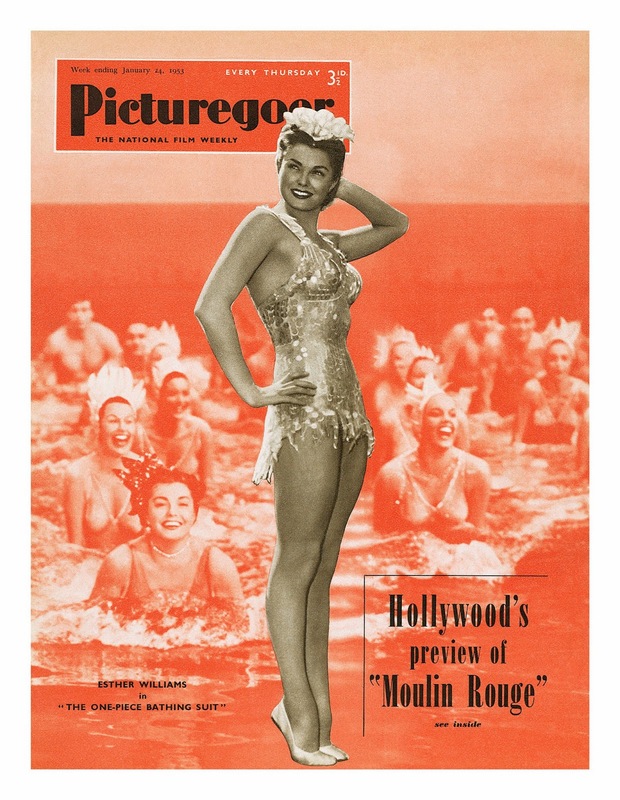 Many of her films, such as "Million Dollar Mermaid" and "Jupiter's Darling", contained elaborately staged synchronized swimming scenes, obtained not without physical cost to the performer. 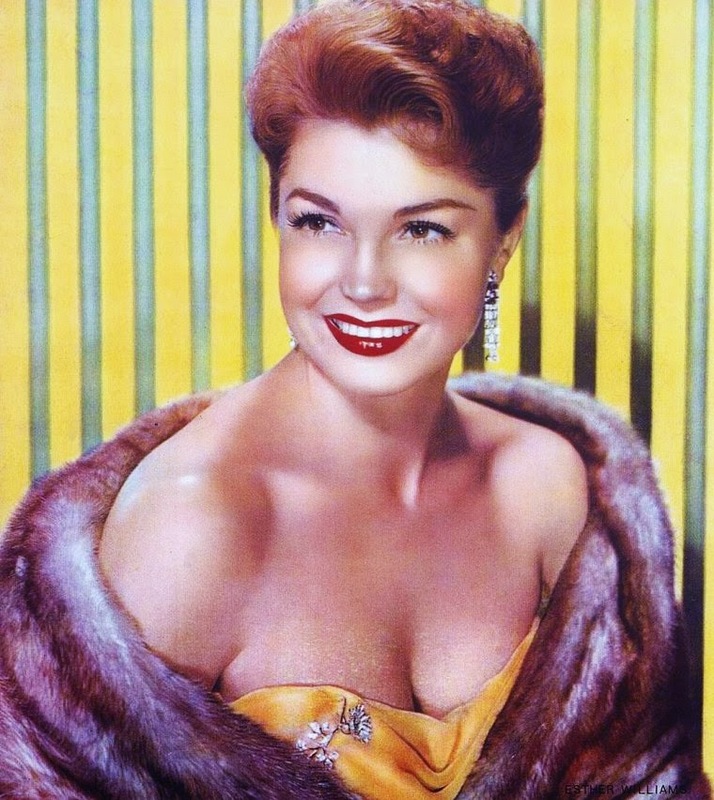 Esther Williams retired from acting in the early 1960's and lives with her current husband in Beverly Hills. Enjoy this trip to the bottom of the sea! Let's swim with the siren!